Unfortunately, it looks like WhatsApp gave up providing useful status reports on when its messaging service is down a few years ago. 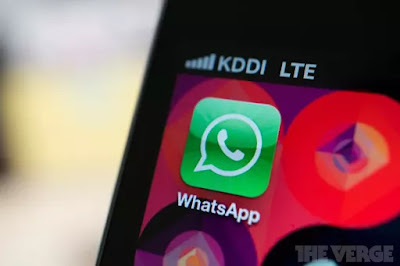 WhatsApp has more than 1 billion users, and it's widely used across the world for group chats and as a replacement for SMS in a number of countries. "WhatsApp is down" reports have been constant worldwide for the past hour, and a WhatsApp spokesperson revealed to Reuters the company is aware of the outage and is working to fix it.